Police are appealing for the witness of an aasault on a woman at the Abbeycentre in Newtownabbey to come forward. The incident occurred close to the Primark store at 4.45 pm on Saturday afternoon. 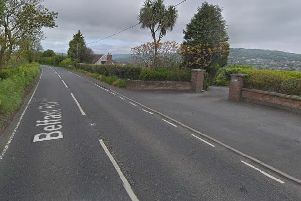 PSNI Newtownabbey said a man intervened following the attack. Police would like to get in contact with this person.